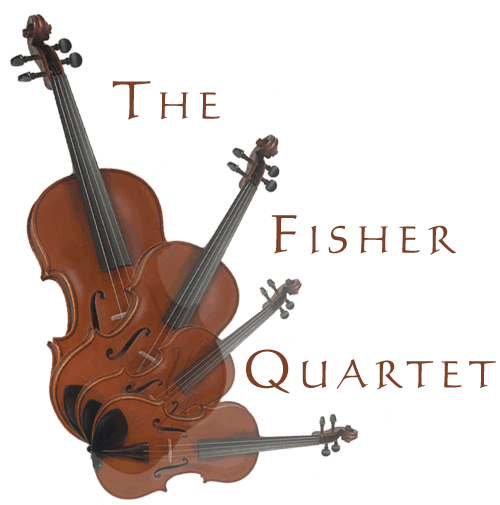 Welcome to the Fisher Quartet web site. The Fisher Quartet can provide music for the most discriminating listener of classical music as well as for those whose taste is in a lighter or more popular style. Copyright © 2019 The Fisher Quartet. All rights reserved.